For use with Shimano Ultegra WH-6800 front hubs. Does this also fit a WH-RS500 rear hub? This is not compatible with your RS80 wheels I'm afraid. 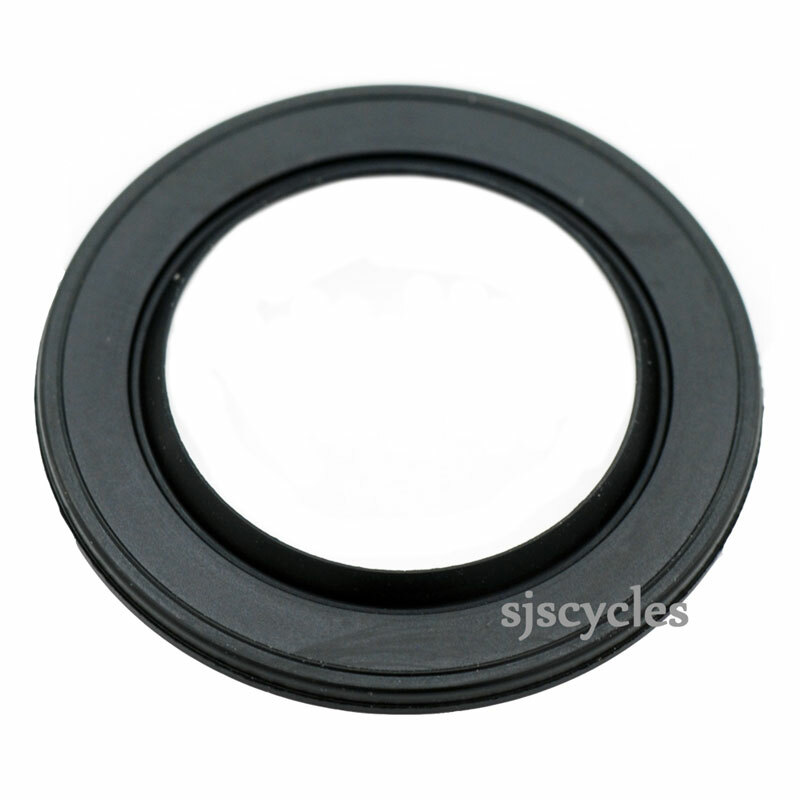 We do however stock the correct seals and these are SJSC part number 23516.